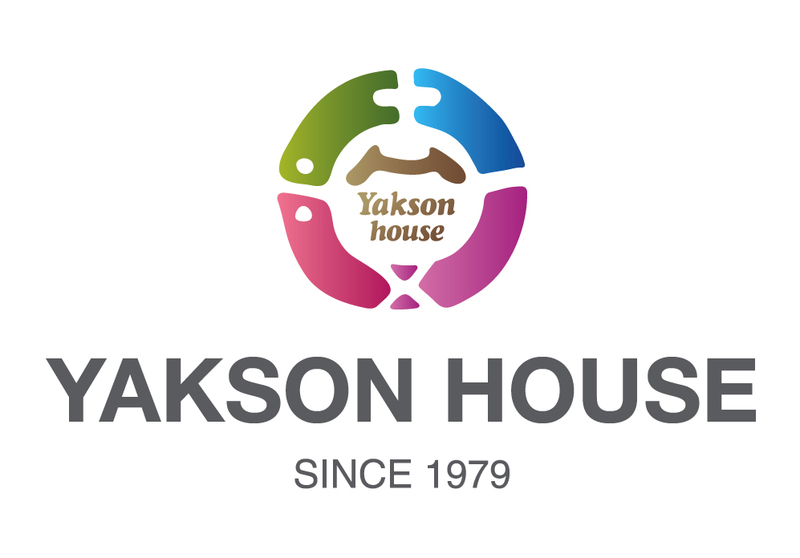 I would like to share my experience with Yakson House. It was my first time I got massage and atmosphere was comfortable. After changing my clothes, I am lying on the massage table. It was very comfortable and keep me warm there are floor warming system that makes me feel relax. I had unequal face care that included pelvis care, rib care and face golgi massage. It started with calf and leg massage. I think it can help reduce leg cramps and swelling in the legs. Actually I had terrible pain in my lower back and shoulder and she was able to help me. 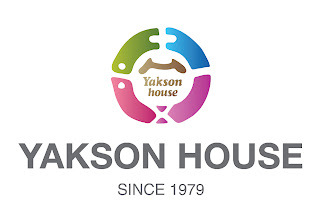 After the massages at Yakson House there has been obvious release and relief. My shoulder`s been feeling better, my back is more comfortable. I would definitely recommend this place to anyone. Do you need something to help you relax? Then you should try a massage. Be sure to speak up. It is important you feel comfortable during the massage session. 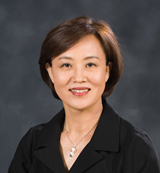 It's really great to hear that you enjoyed your golgi massage sessions at a good atmosphere. Also, we are glad to hear that your legs and backs swellings have gotten better! We will always try our best to provide a bone therapy that would give beauty and health at the same time. Owner Hae S. Choi and Staffs.